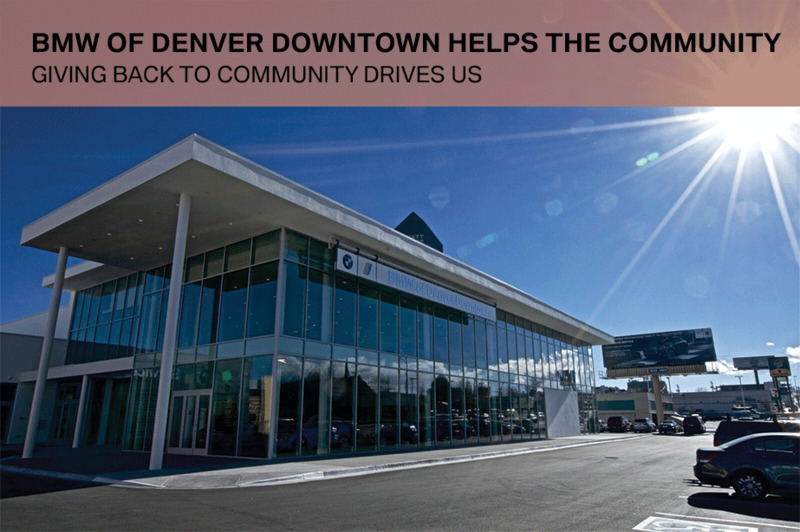 In the four years that BMW of Denver Downtown has been opened, we have become an integral part of the community. We are committed to the people of Colorado, and Denver, in particular. We are moved to take part in charitable activities not because it is the right thing to do, but because it is the only thing to do. Smiling faces are the reward on which we thrive. 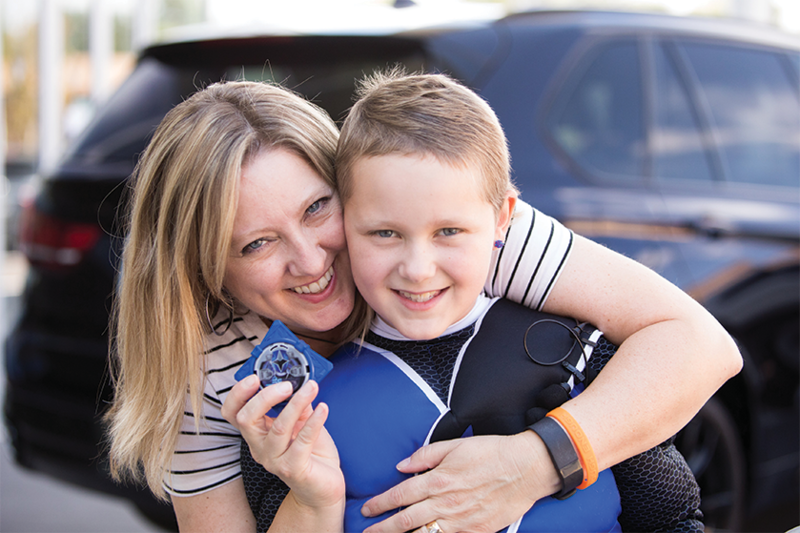 Recently, BMW of Denver Downtown had the distinct honor of helping a 9-year-old cancer survivor and the Red Power Ranger rescue 9News Anchor Core Rose, who had been taken captive by the dastardly villain Ripcon and his evil minions. BMW of Denver Downtown, Make-A-Wish Colorado and 9News, helped little Reagan fulfill her wish of becoming a Power Ranger for a day. Click on the video below to see the epic battle of good vs. evil. BMW of Denver Downtown again was honored to give a helping hand to Clothes to Kids of Denver, a nonprofit organization whose mission is to provide, free of charge, new and quality-used clothing to children from low-income or in-crisis families, from pre-school to 12th grade, in the Denver Metro Area. For children and teens, clothing is more than a basic need it's key to their success in school. When students have quality clothing that helps them feel confident, they are more likely to attend school with the self-esteem needed to succeed academically. 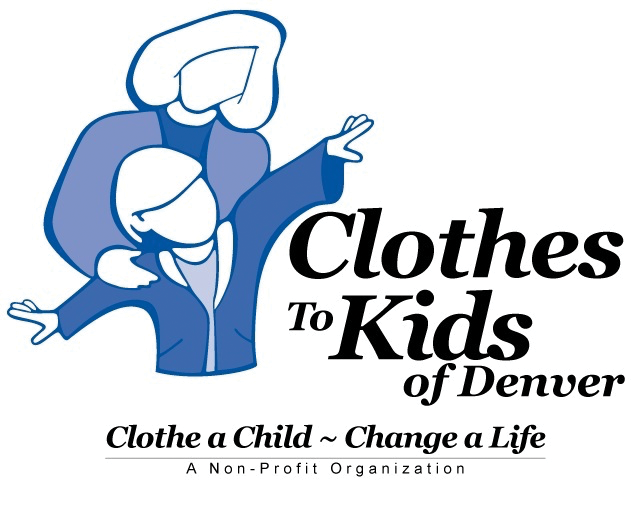 The Clothes To Kids of Denver provides new and quality used clothing free of charge to Denver Metro students who are from low-income or in-crisis families. At Clothes To Kids of Denver, students shop in a store-like environment with the help of staff and volunteers who are dedicated to providing a high level of personalized service. In April, we participated in the Undies 500, a clothing drive to collect underwear and socks for Clothes to Kids of Denver. A community is more than just the sum of its parts. One such important part is the arts. Through its wide range of mediums, the arts serve as a canvas that reflects the pulse of society. BMW of Denver Downtown is a proud sponsor of the Denver Center for the Performing Arts. DCPA Broadway brings the biggest, brightest and best Broadway shows straight from New York to entertain audiences of all ages and interests. 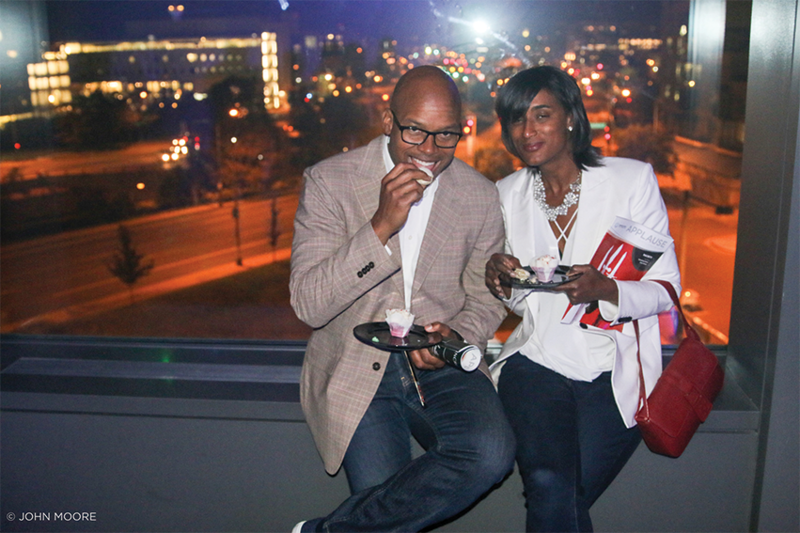 Perfect for a special occasion, date night or just to say you were there. For the 2016/2017 season alone, BMW of Denver Downtown was the Official Automotive Sponsor for shows like: Frozen, The Curious Incident of the Dog in the Night-Time, The Phantom of the Opera, and others. BMW of Denver Downtown is exclusively partnered with the DCPA Broadway. Use the code ULTIMATEDRIVINGMACHINE18 when purchasing your tickets to a show for exclusive discounts available to our guests. BMW of Denver Downtown has transformed our showroom and processes to provide full transparency to our guests by offering transparent pricing and appraisals in which you are involved from the beginning. In our showroom, you can find tools that will allow you to compare our brand with other brands. Did you know that we are a part of the Sonic Automotive Group? We are! Sonic Automotive is one of the largest and most successful automotive retailers in the country. Sonic Automotive operates more than 100 dealerships across 13 states. We know you don't have either the time or the desire to play haggling games. That is why we offer the Sonic Price - accurate and in line with your research. Plus, no dealer handling fees! No surprises, that's what you get with us. 3 years/36,000 miles of no-charge maintenance on all new BMWs. A new facility with more than 30 BMW Certified Technicians. Complimentary car wash and vacuum.